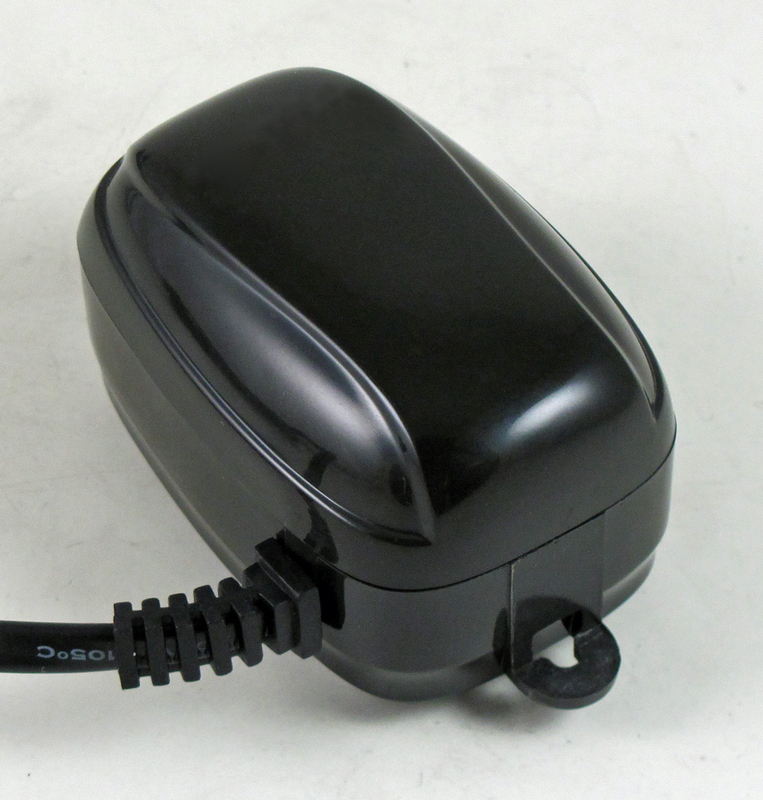 The Rena OEM Aquatop mini air pump is our smallest of the very popular Rena OEM Aquatop air pump range. 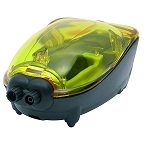 Developed for the aquarium hobbyist for us with the wildly popular mini-aquarium setups. This pump can also be used in a variety of industrial and commercial applications requiring a very small pump. 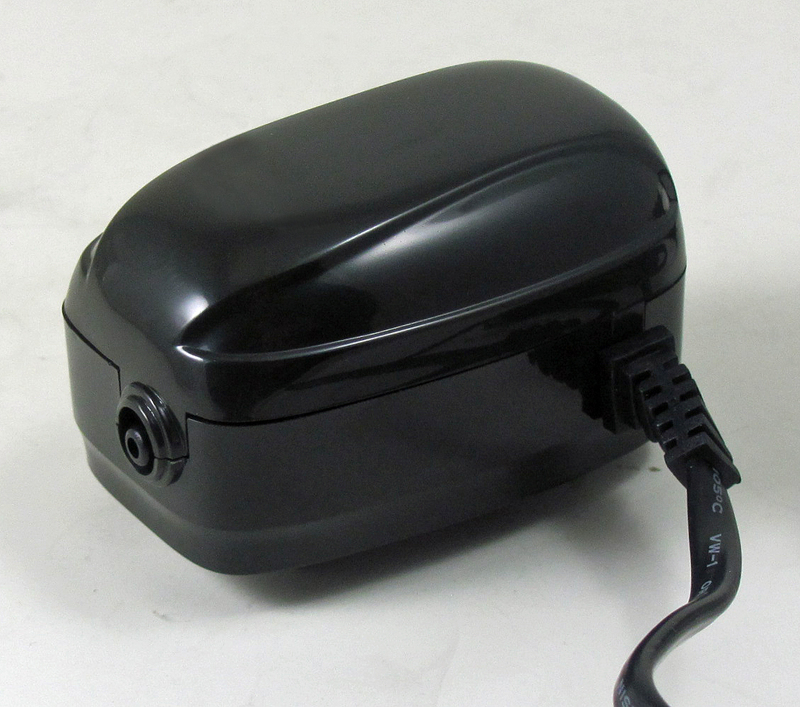 The pump develops enough pressure to pump 20-24 inches deep, run almost any small aquarium ornament or just add aeration to a small tank. The sound absorbing arm/valve block/diaphragm system produces less vibration than many air pumps and the corrosive resistant design works in both Freshwater and Saltwater setups. 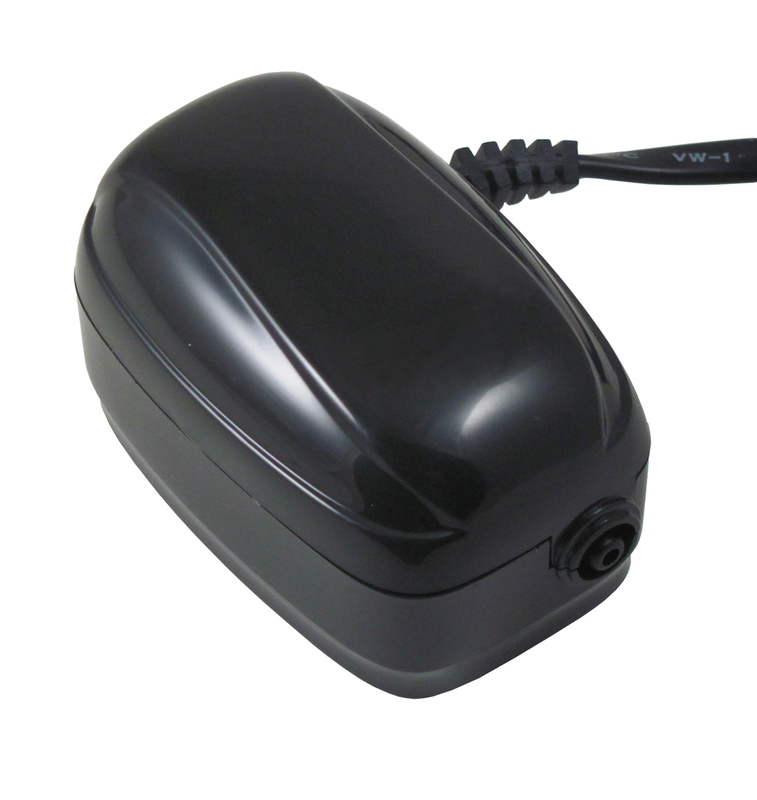 The pump has a very sleek design, dark color is so compact it will fit in very small spaces. 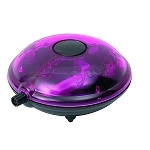 Comes with 4 sound absorbing rubber feed and hanging clip for mounting on vertical or horizontal surface. 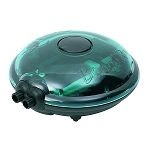 Uses: aquariums up to 20 gal, bubble displays, laboratory equipment, liquid agitation and aeration.